The Asus Eee Pad Transformer Prime is probably the hottest tablet in the tablet arena today. 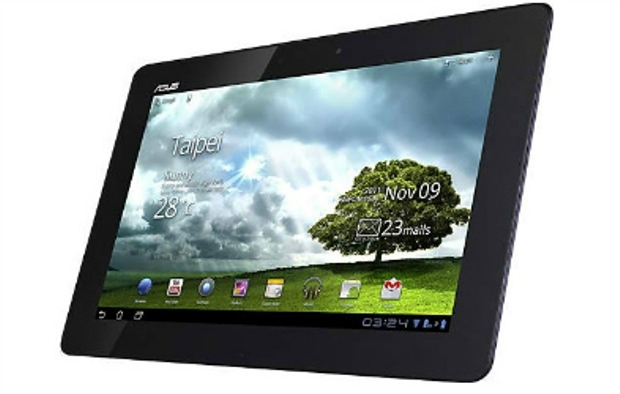 Although previous reports say that Asus has no plans of releasing a mobile broadband version in the market, we are hearing rumors that the Asus sector in charge of Belgium, Netherlands and Luxemberg will be soon releasing a 3G Transformer Prime Tablet version to the aforementioned areas. If this is true, then our fellow European friends should start celebrating. As for any plans of releasing a bootloader unlock for tablet, Asus has finally heeded the request of its clients, confirming an official bootloader unlock release this February. Also, Asus has promised to update its OS to Ice Cream Sandwich this coming January 12. So far the rumors of a 3G Transformer Prime tablet is still not yet confirmed. This leaves us wondering if everything was a mistake. Meanwhile, the Transformer Prime is currently available and in stock at Best Buy. So, if you’ve been dying to get this powerful quad-core Tegra 3 tablet, check out the 32 GB model version via Best Buy today.